If this report from Radar Online has any truth then we are sorry for Khloe Kardashian. The reality TV star may be hitting the market sooner that we envisaged. Her boyfriend and Cleveland Cavaliers' star Tristan Thompson is already tired of her and ready to take the long walk, better still ran for his life. 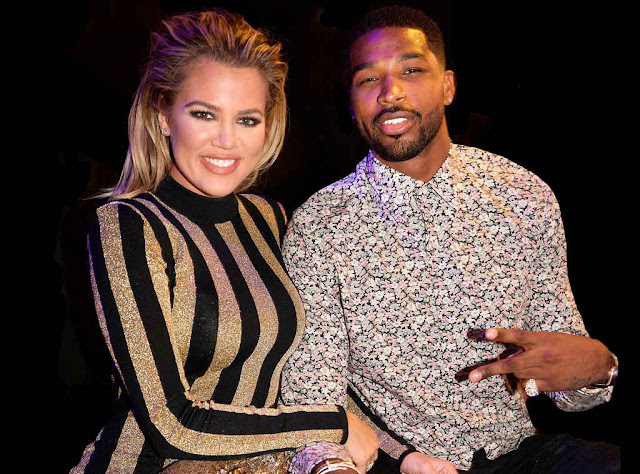 "Khloe has been showering Tristan Thompson with gifts, birthday parties and public declarations of love, but sources tell RadarOnline.com that he’s “getting cold feet” and has told her he wants to slow things down. As Radar reported, Kardashian has been spending at least $50,000 a week on her basketball boyfriend, including for a huge bash when he turned26 in March. “He was pissed that Khloe threw all that money on his birthday, just for bragging rights,” the insider told Radar. “His friends are calling her ‘Khloe Warbucks’ after the rich guy in Annie.” Even Thompson’s loved ones want him to rethink his relationship with the 32-year-old reality star. 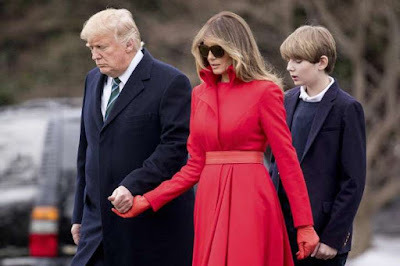 “All his friends and family are begging him to get out of this situation before that family takes over his life,” said the insider.